The Mountain Stream Countertop stands conveniently on the sink for easy ‘self’ installation to the kitchen tap, using the special diverter valve provided. All you need to do is choose a filter cartridge to suit your needs depending on what you want to remove from the water. 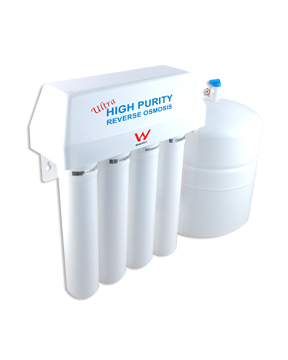 With the right cartridge this system has the capacity to remove chlorine, heavy metals and fluoride. Please contact our sales team for information 03 9374 1100. 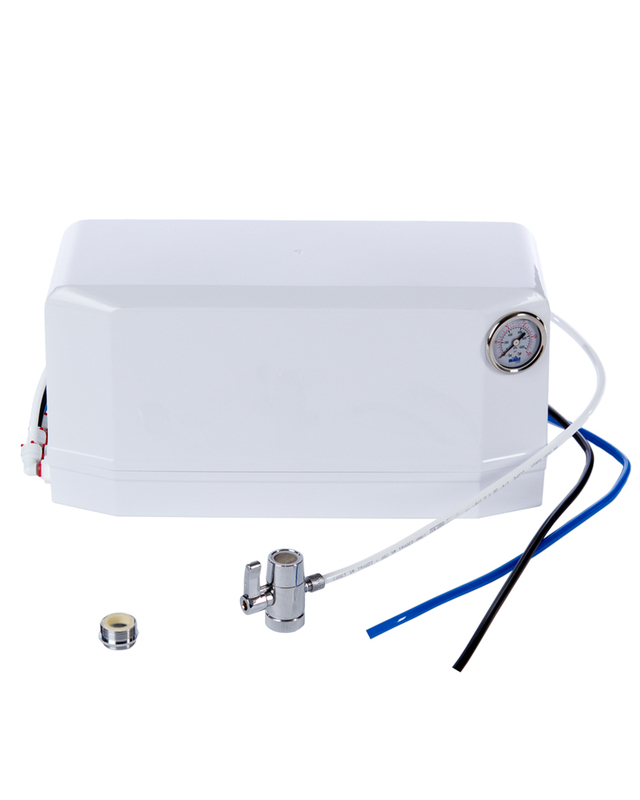 The RO-4000 Reverse Osmosis System connects directly to the tap faucet – no under sink plumbing required. 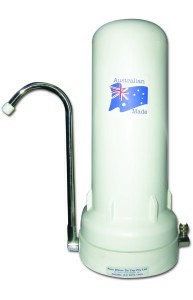 It has been manufactured using high quality components and filters, and is fully portable. This unit offers an efficient four-stage filtration process.